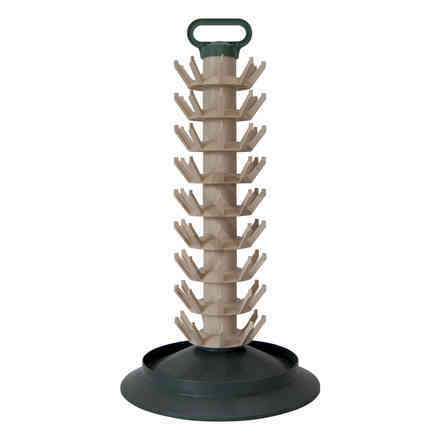 Shipping within 10 days from the receipt of payment. 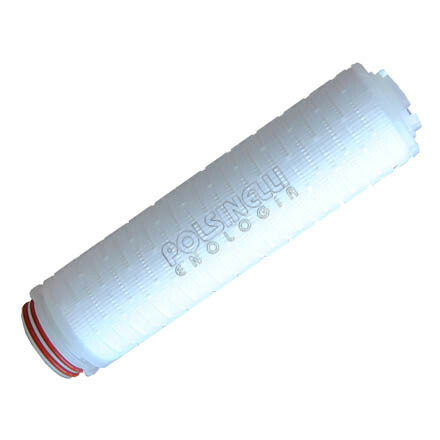 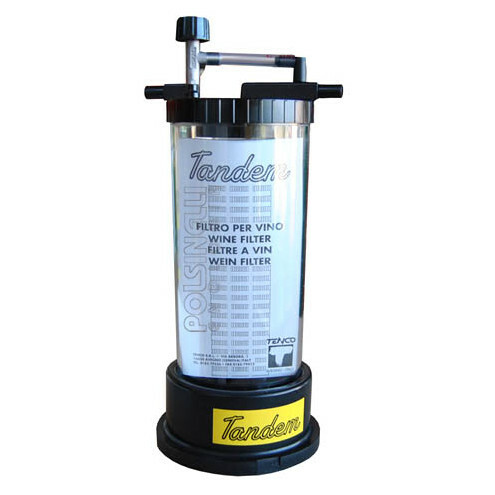 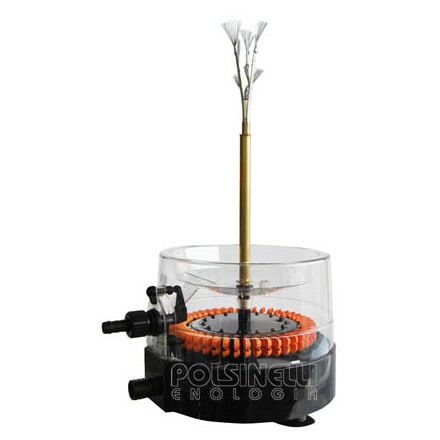 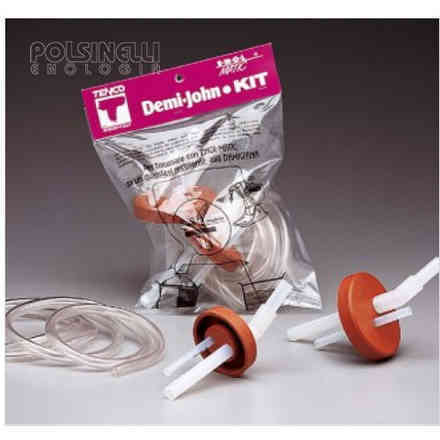 The Tandem filter is designed to function with the Enolmatic filler machine, where a filter cartridge is placed inside the machine (not included in the package). 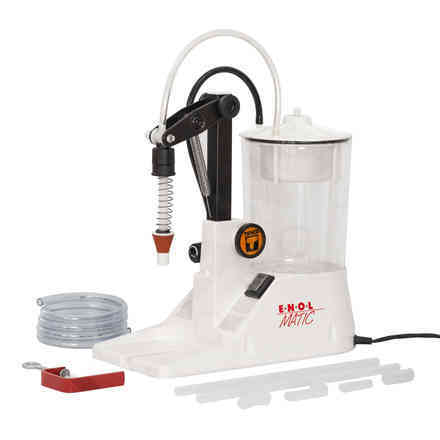 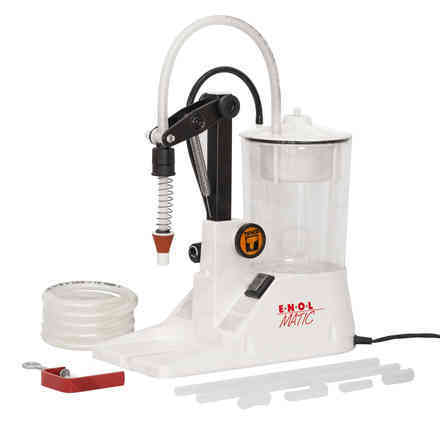 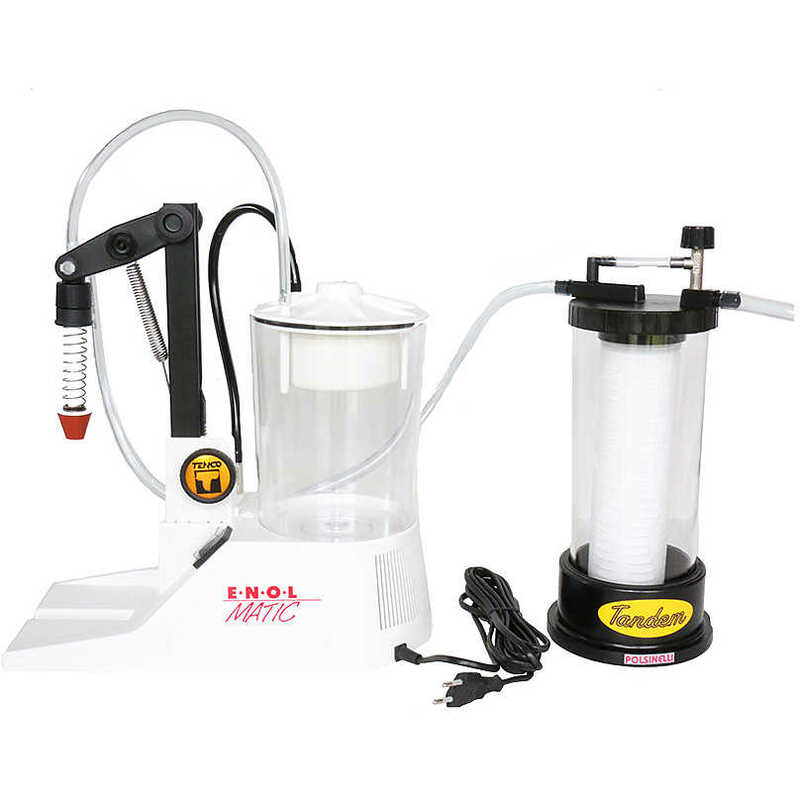 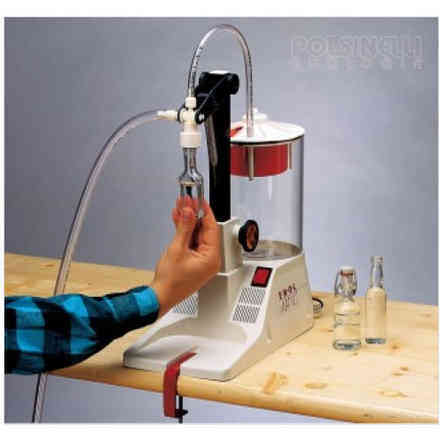 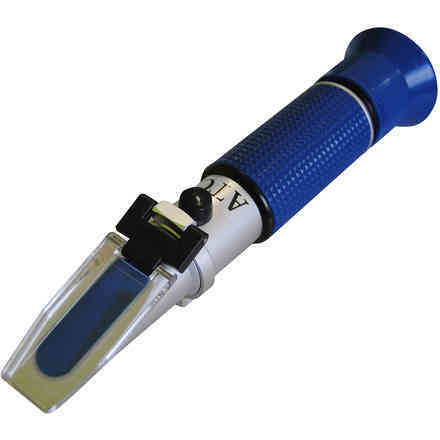 With the aide of this useful tool you can filter and bottle in a single operation. 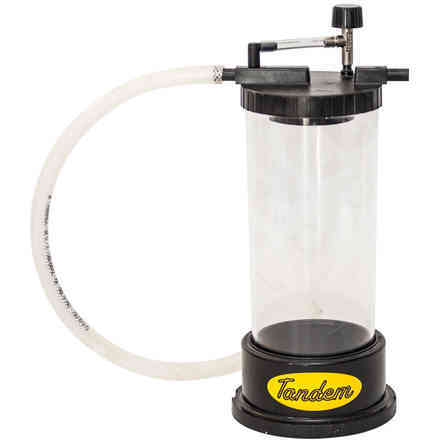 Thanks to the Tandem vacuum operated filter, the bottled product will maintain its qualities and characteristics.